Do you remember who was the first pro franchise to bring us a title? 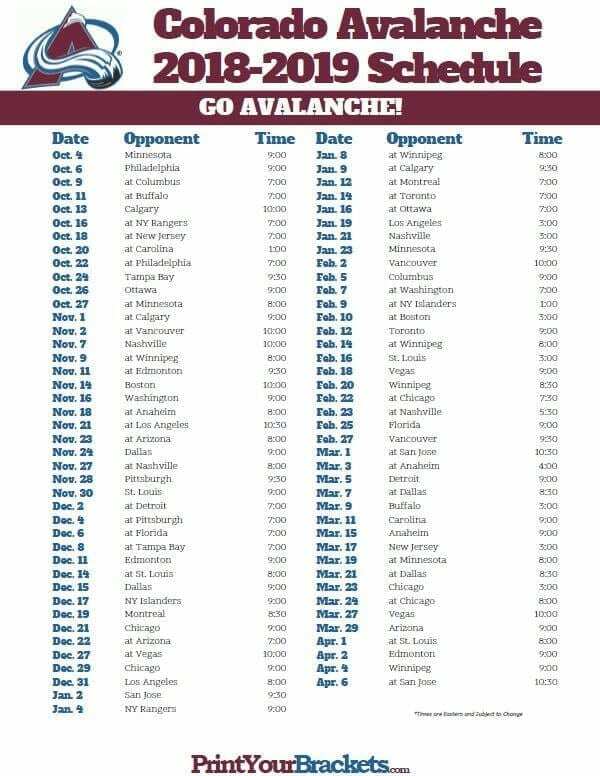 That’s right the Colorado Avalanche! 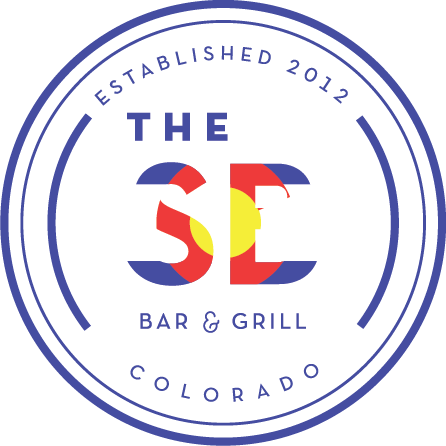 You love hockey and so do we, catch all the NHL action here @ The Book and let’s watch as Jared Bednar lead this young team through the Western Conference and Stanley Cup Playoffs! Not an Avs fan? We can’t imagine why not but don’t worry we have the NHL Center Ice so you won’t miss a game of our favorite team.